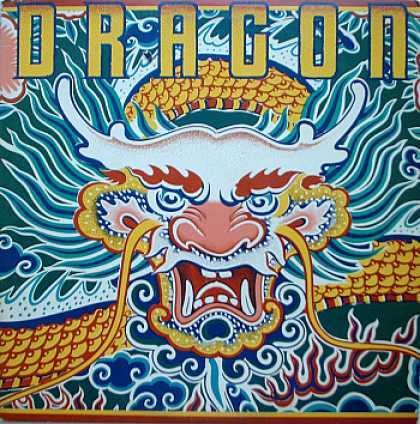 Psychedelia had long died out as a fad in 1977 when Dragon released their third album, Sunshine. I have a painting below which is popular in psych textbooks. It was a painting of a cat owned by Louis Wain back in the early 20th century in the later stages of the onset of schizophrenia. He needed no drugs to turn his ordinary still life into works of psychedelia. I wish these guys chose a better color scheme. 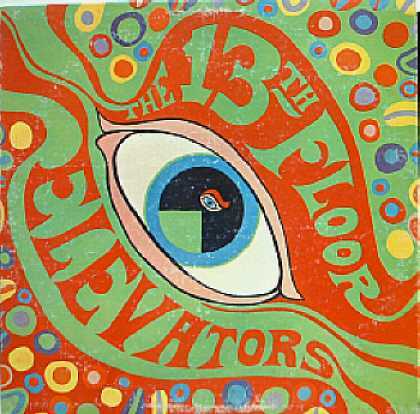 But these are Austin Texas denizens who call themselves The 13th Floor Elevators, late 60s cult favourites. They have been covered by bands like REM, Jesus and Mary Chain, ZZ Top, and Primal Scream. 13th Floor Elevators had, among their more normal instruments, the use of a jug — an electric one, no less.